In March or April 2009, Beck got together with his band (Brian, Joey and Bram), Nigel Godrich, Chris Holmes, and Icelandic singer, ��runn Anton�a Magn�sd�ttir. They formed the first Record Club project, and covered the legendary album, Velvet Underground + Nico in its entirety, in one day. "Venus Is Furs" is one of the songs from that album. 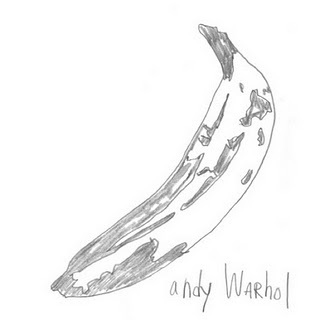 "Venus In Furs" is a song about sadomasochism. Beck wrote this about their cover: "possibly one of the first, if not the first goth song ever? for the occasion, we dragged out the sitar, nigel took a bow to his white SG and joey played a flute bought on the street in Japan fondly referred to as 'the dying goose.'"